Some Naruto die hard fans have found it hard to accept Boruto as a series and say it is just a means to extend the storyline while making money and some reasons are Naruto and Sasuke should be too badass for anyone and Kaguya is the biggest, baddest villain in the Narutoverse. She may well be but the terms of engagement has changed, the enemies are now different and weirder and it seems using stolen power would be the order of the day for boruto villains. 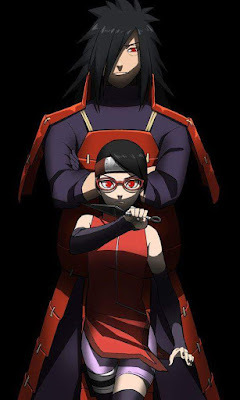 We only know of two boruto villains and they are from the movie; Momoshiki and Kinshiki, we know that there is still one more Otsutsuki out there, we know that there would be an army of sharingan wielding shin clones (would talk about this in another article) and we know that Kawaki wants to end the shinobi era. I believe Boruto gives kishimoto something that was good in Naruto classic and lost in Naruto Shippuden, good all out fights without magical power-ups and world ending jutsus ; anyone remember gaara vs lee, Naruto vs Neji, Kidomaru vs Neji, i could go on. Boruto may never attain the powers his father or Sasuke has but it does some fighting. We have seen Boruto go up against the class bully Iwabe and it was a good fight at academy level. In the movie, even though Boruto cheated by using the ninja device, the judges were not surprised as they felt he was capable of performing such feats and as a result a lot is expected from Boruto. A fight from Naruto Shippuden that was an absolute fan favourite was the Itachi vs Sasuke fight at the Uchiha Shrine. The fight was first fought with genjutsu and then the two shinobi brothers battled it out until the death of Itachi. That was one of the best fights as we saw the two brothers go at it physically and used the ninjutsu in their arsenal to good use. The ruins of the Uchiha shrine in the background is similar to the ruins of Konoha shown in the very first episode of Boruto. The fight between Kawaki and Boruto promises to be a good old-fashioned Naruto fight. No tailed beast mode, no Susanoo, just a sword-wielding, ninjutsu releasing piece of artistry. There is also the problem of meeting up to the expectations of fans when it comes to delivering little villains and anti-heros that are cool and make the story interesting as it leads up to the big bad boss. Some Villains we have come to love in Naruto are Pain (Nagato Uzumaki) who was among one of the strongest characters in the series. 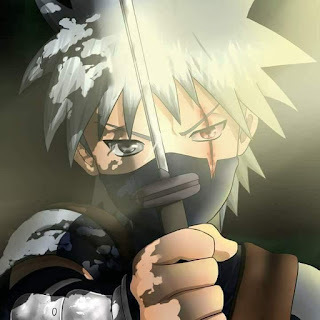 He destroyed Konoha but was ultimately defeated by Naruto and is simply hands-down the best villain in Naruto. 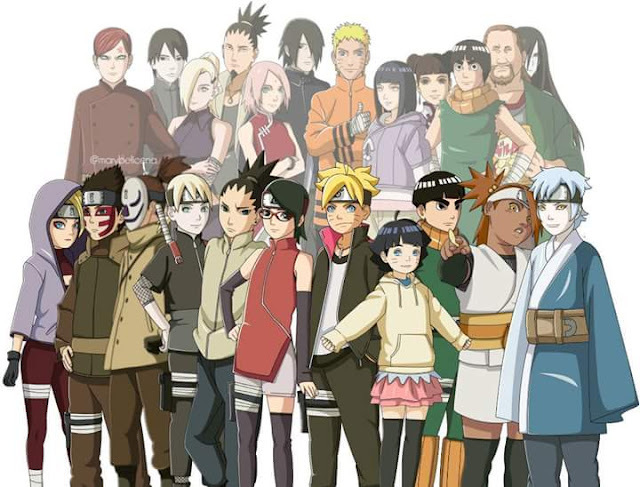 The side-characters are also very interesting and made Naruto what it is today. Some of them had little to no impact on the events of the story but the way their characters were shown made us love them all the more so. Look at Hidan the undying shinobi who was a fanatic to his religion, the kinkaku brothers who ate the flesh of the nine tails stomach to survive, Gengetsu Hozuki, the second mizukage who was teaching shinobis to kill him, gaara of the sand who needs no more introduction than that and finally the third raikage who was the only person who fought a tailed beast in hand to hand combat without the aid of a tool. Some characters such as Itachi Uchiha and Minato Namikaze are just too cool to be able to be replicated but Boruto would need to have some characters that are really mind-blowing and carry as much weight as the characters in Naruto. For now, we can only wait and see what happens all the while enjoying another masterpiece from Mashashi Kishimoto.